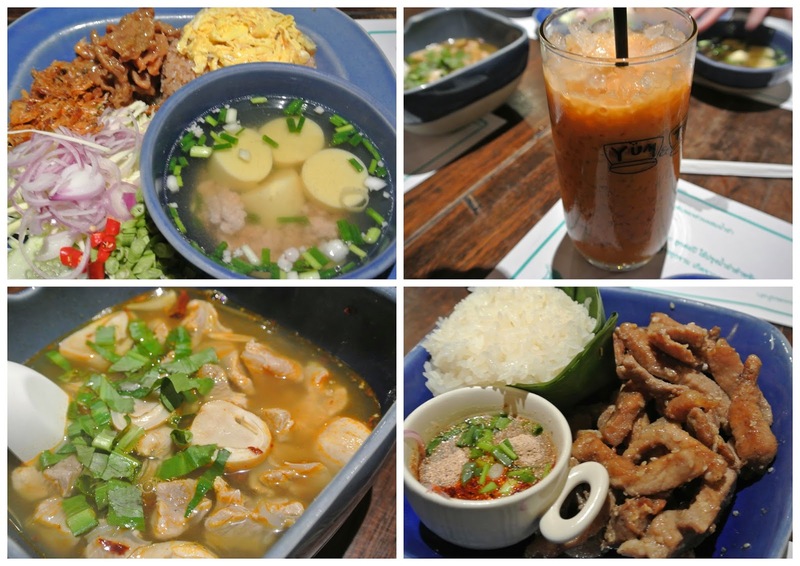 Tee's Blurbs: thai-food overload at BKK! There's just something about Thai food that lures you in. It's definitely one of the cuisines that's in my list of all-time favorites. 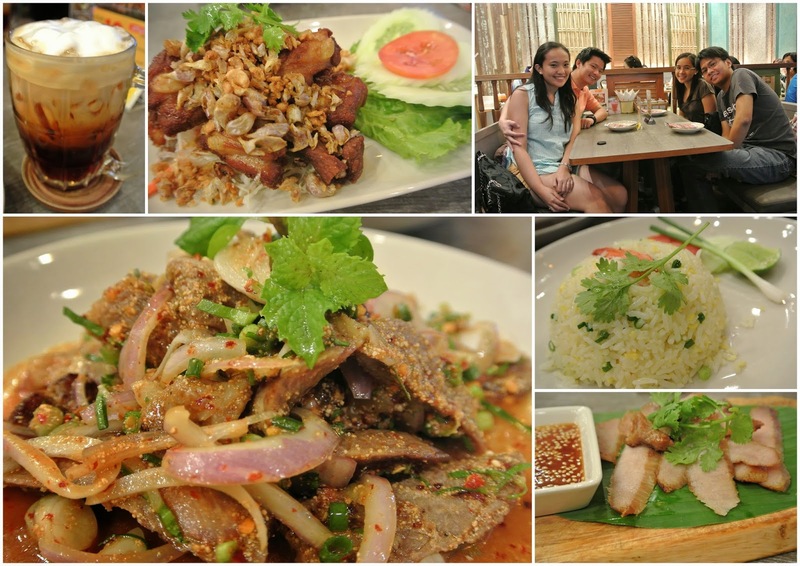 During our Bangkok trip last year, we sure had our fill of Thai food. And because I'm craving for some Thai just about now, here's a list of restos in Bangkok where we had our fill of good Thai food. 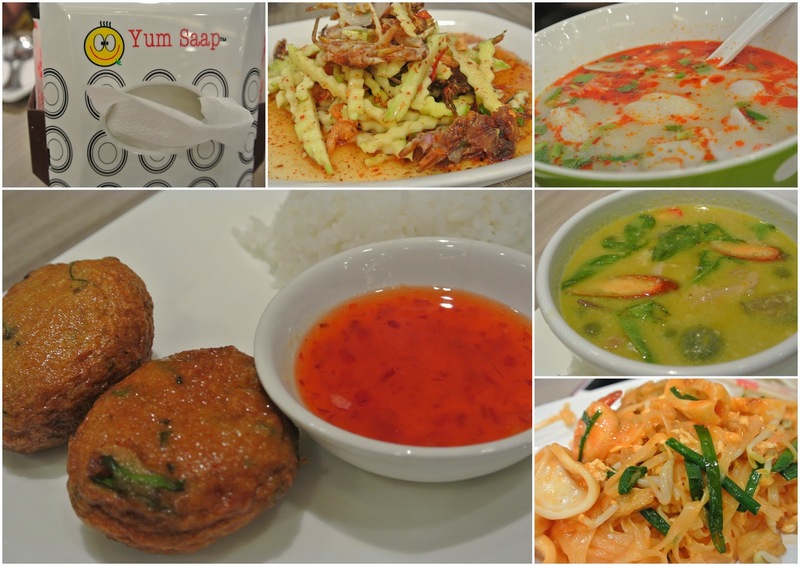 One of Thailand's chain restaurants, Yum Saap offers affordable and simple Thai dishes. A cozy place serving authentic Thai food. A traditional Thai restaurant serving typical Thai food. So anyone else craving Thai now?